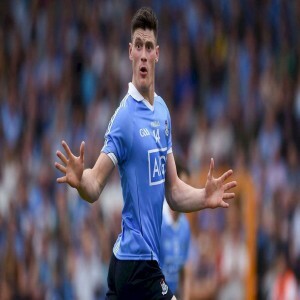 Popularly known as football or Gaelic, the Gaelic Football is an Irish team sport which has the madness of football, speed of rugby and scoring level of basketball. The game is played with a spherical ball of leather on a rectangular field between two teams of fifteen players each. 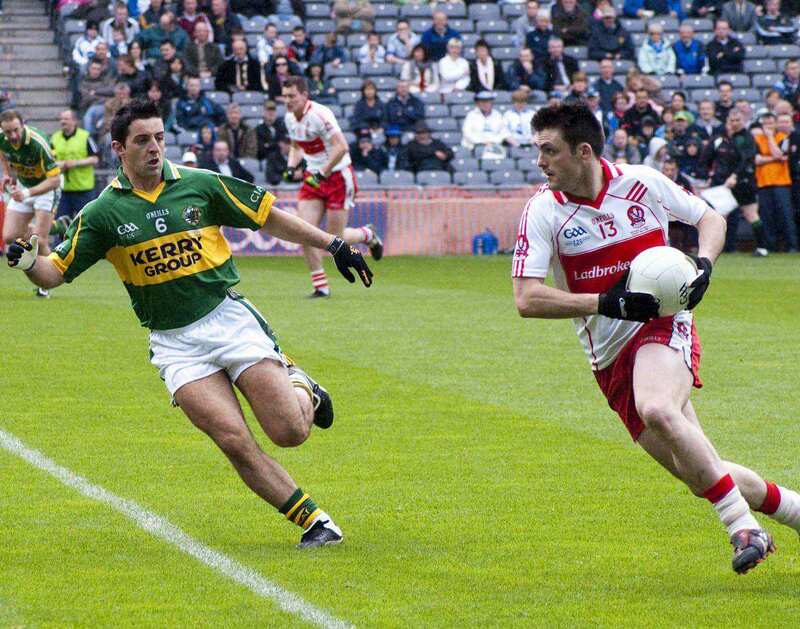 Gaelic football is one of the four sports codes of Gaelic Games that are managed and controlled by the Gaelic Football Association. It is also the most loved sport in Ireland and holds the highest number of spectators’ attendance out of all the other sports codes in the country. Gaelic is also played outside the nation by the people of Irish descents. 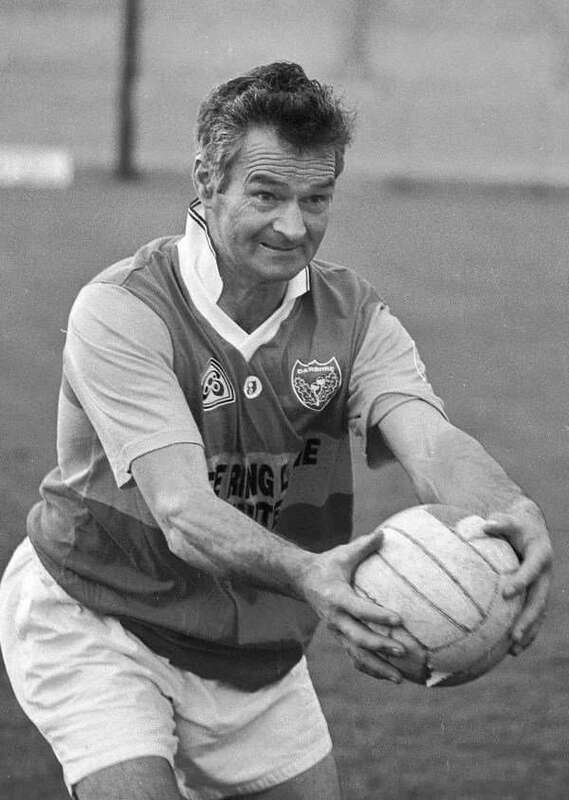 Apart from Ireland, the Gaelic Park is the largest purpose built Gaelic Sports Arena in New York whereas, in terms of championships organized by the Federation, the All-Ireland Senior Championship is considered as the most prestigious event in Gaelic football. The main objective of both the teams in the game is to outscore the other team by scoring more goals through kicking or punching the ball into the opponent’s goal. The sport consists of two teams of 15 players along with a goalie on each side on the field at any time of the play whereas, the sevens format constitutes of seven players each side. The team is comprised of a goalkeeper, two corner backs, one full back, two wing backs, a centre back, two mid fielders, two wing forwards, a centre forward, two corner forwards and a full forward) with up to fifteen substitutes of which five may be used any time during the play. The professional matches are played on a rectangular field which is very similar to the rugby ground. There are two H-shaped goal posts at each end of the field which usually are 6-7 long, and are fixed at a distance of 6.5m from each other. A crossbar connects the posts at the height of 2.5 meters above the ground. 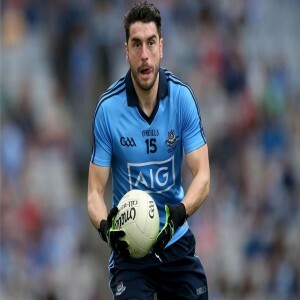 Fondly known as "Mick", Micheal O' Connell is a retired Gaelic footballer from Ireland. He is widely regarded as one of the greatest players in the history of the game. Awarded the footballer of the year in 2010 as the only striker witthout his team winning the All-Ireland and also regarded as the most efficient forward player, Bernard Brogan is by far the best gaelic fotballer. Connolly is a professional Gaelic footballer from Dublin who is probably the best footballer in Ireland. This man makes the game look so easy with his swift and balance which makes it adorable for the spectators to watch. 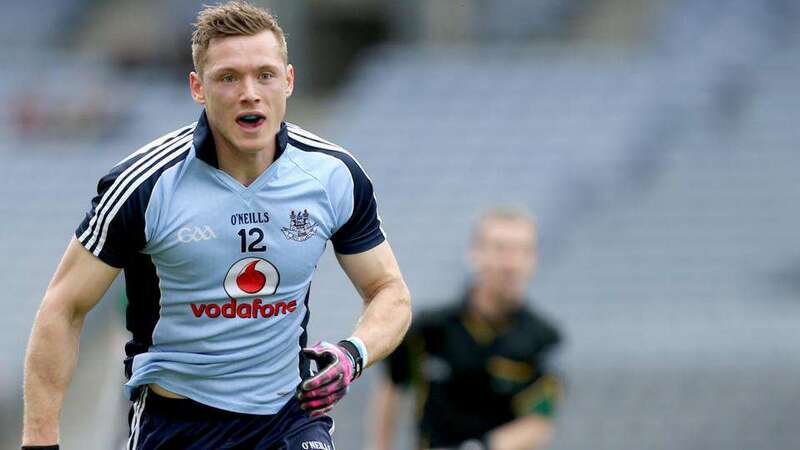 The man who can play any role from 2-15, Paul Flynn is also an amazing Gaelic footballer when he is on the field. He can surely replace any player in the game but the others cannot do so.